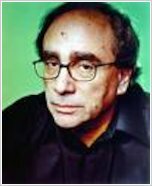 R L Stine is the master of fear. Icy terror flows like blood from his pen. His blood-freezing Goosebumps series was listed in the Guinness Book of Records as the bestselling horror series in history. 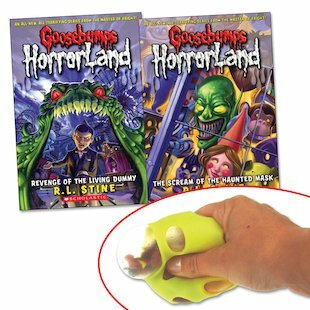 Now Goosebumps is back – with a vengeance. Dare you come to HorrorLand, the amusement park that always lives up to its name? Werewolf Village. The Doom Slide. The Coffin Cruise. Just a few of the terrifying attractions that lie in wait at the scariest theme park in the world. Step up and ride each ride, and scream each scream. It’s deadly good fun – but will you survive the excitement? Visitors beware. You’re in for a scare! Awesome book!Pretty scary though R.L.STINE RULES! I was totally amazed about this book I was so interested I read it in one day!! !